You already know that the baby crib is the most important thing that your baby will be using and it will be attached to it until it gets the ability to think and make the right decision in sleeping. Now you must know what the different types of cribs are? 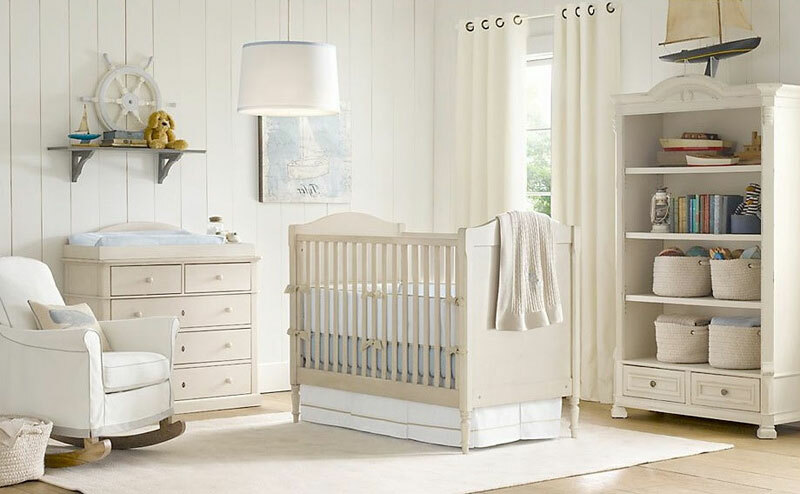 There are five different types of cribs to choose from, but along these styles, there are the different designs and colors that are available to you. So I would suggest that you read this before you get yourself a crib. To buy the Best Cribs Based on Mom’s Choices, please read this. I hope you will find useful to be able to find what you are looking for. If you have already started looking for a crib, you will find this is what you see everywhere! You will find that this has the plain rectangular shaped sides that is good for your baby to use until he or she is 1-2years old already, or if it still usable, wait for your baby to outgrow the crib. It is the crib that you will find in stores commonly. The standard crib that you use to find in store before the year 2010, had already been banned because of safety issues where kids fall out of the crib or get themselves caught in the edges of the crib when it closes or opens. So if you’re looking for this particular crib, they are phased out already. 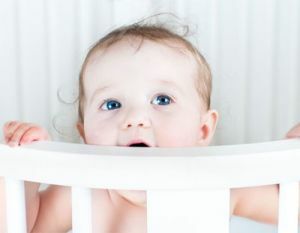 For more baby crib safety information, please read this. Another one of the cribs to showcase is the convertible crib also known as the lifetime crib because it showcases the ability to be able to adjust the height of the mattress that lays in the crib and at the same time becomes a toddler bed for an older infant and eventually a day bed. This type of crib is definitely more expensive when compared to the standard cribs but will adopt to your child’s age range right up until adulthood. 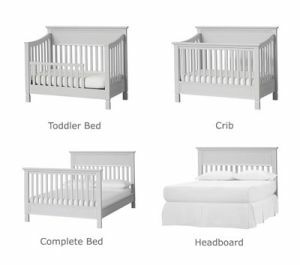 All the cribs we recommend here at thebabybed.com are convertible cribs. 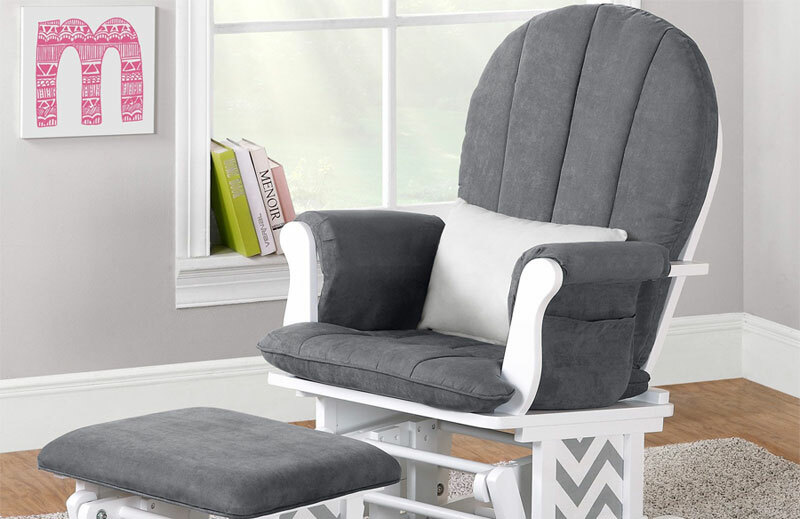 This new style is great for a room with limited space because it gives the child more play space to go about. This crib roughly measures to about 46 inches in diameter and best to be added to it is the optional canopy that is offered. The only bad thing about this crib is that they cannot be converted into a toddler bed, so that difference is that it will be pricey but will be outgrown by your toddler. These cribs are called canopy cribs because of one thing they have that separates them from the rest, it is the canopy that you will find on top of the crib. These cribs are very popular because, not only are they comfortable, they provide a cozy and cute environment for your baby to sleep and a cute effect it gives the crib. 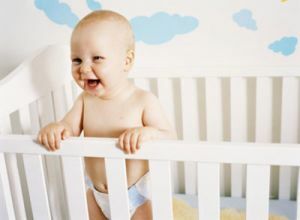 Just bear in mind that you will have to remove the canopy when your baby reaches at least 4 months old because your little one can climb out of the crib, hang on the canopy and fall.